Ms. Jo is grateful for her many years of solid classical training and contemporary self-study. But today’s musician must be versatile. 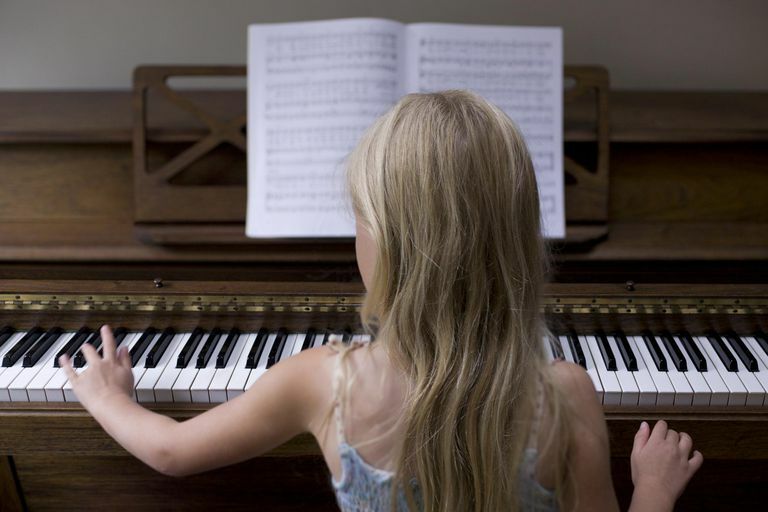 Without shorting fundamentals, you can learn to play and sing various styles with your regular practice and questions. 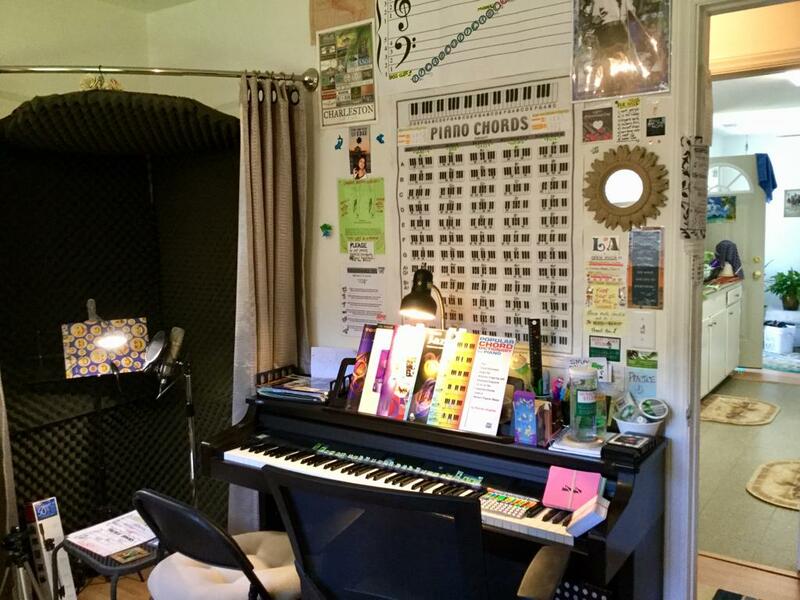 Homeworks Studio is your best bet for piano and/or voice lessons. 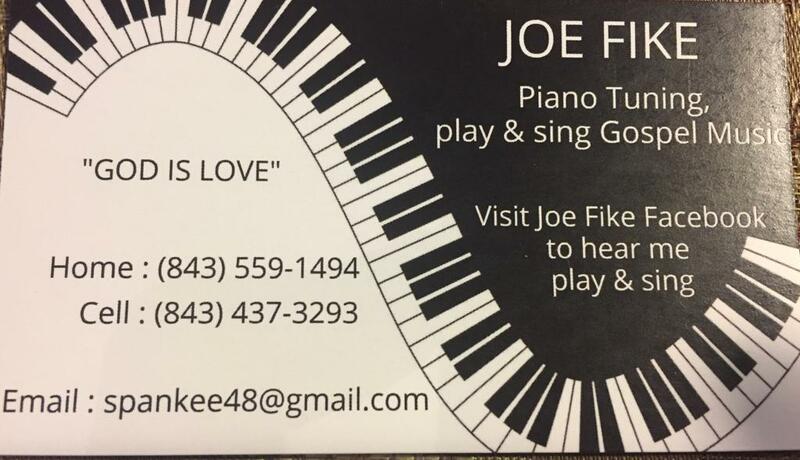 Ask about Ms. Jo’s multiple studio locations within Charleston. Also coordinate Skype lessons & select house-calls. 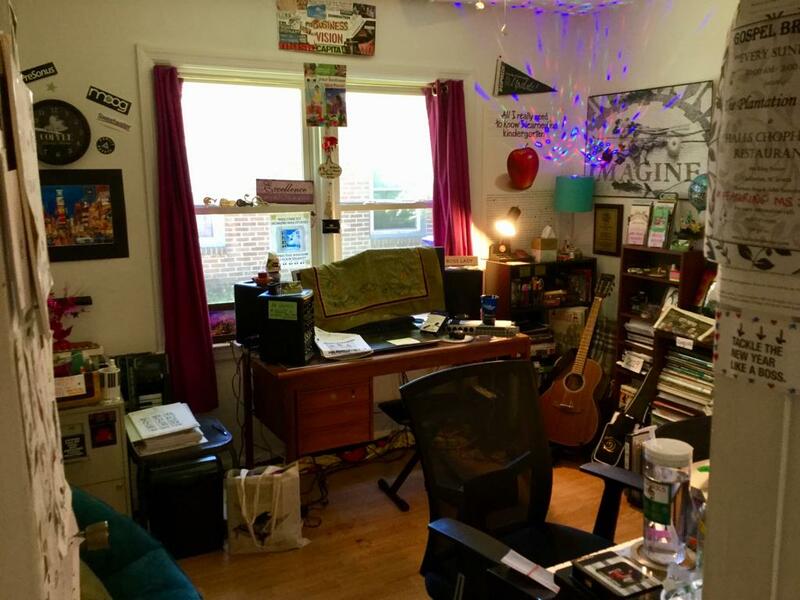 Homeworks Studio has an extensive library from which almost any musical selection you seek can be found for you, included in our cost. *Trial lessons available: $35 per 1/2-hour. *Make-up lessons for sickness or at discretion. 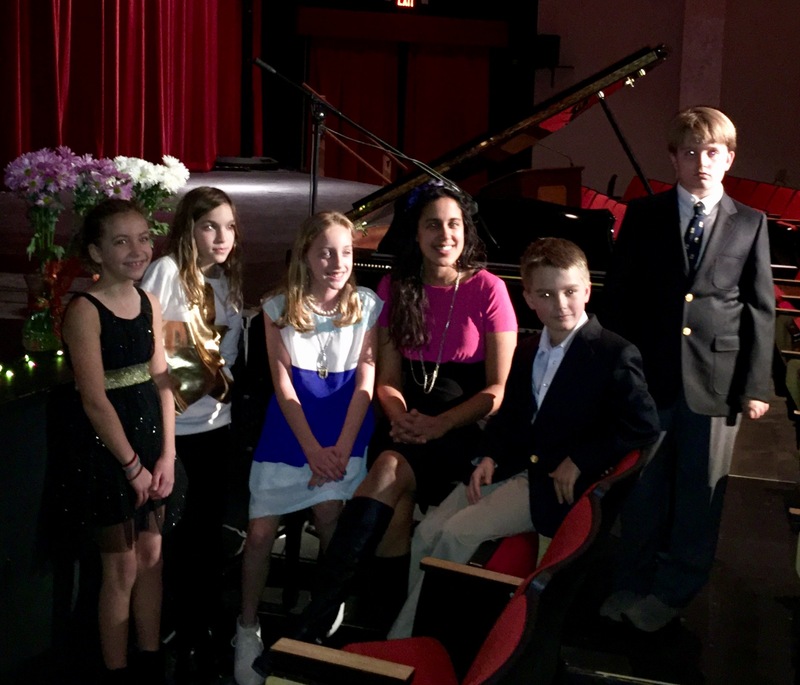 Charleston’s Porter-Gaud School graciously offered us their auditorium as recital space! They offer lessons to their students Fall-Spring and to the public in Summers. Package Deals For Multiple Family Members & Friends!